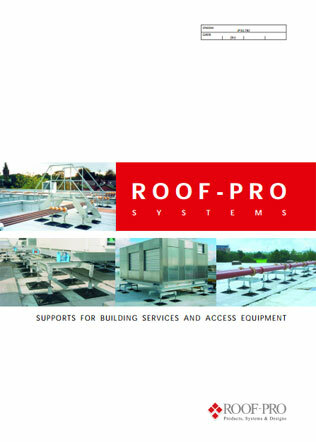 Since 1995, Roof-Pro has specialised in the development and provision of a comprehensive range of free-standing, non-penetrative building services support solutions, edge protection systems, ventilation products and rainwater products for refurbishment projects for flat roofs. Our Technical Team will provide a complete design, tailored to individual project requirements, along with all supporting specification, CAD and product-specific documentation. 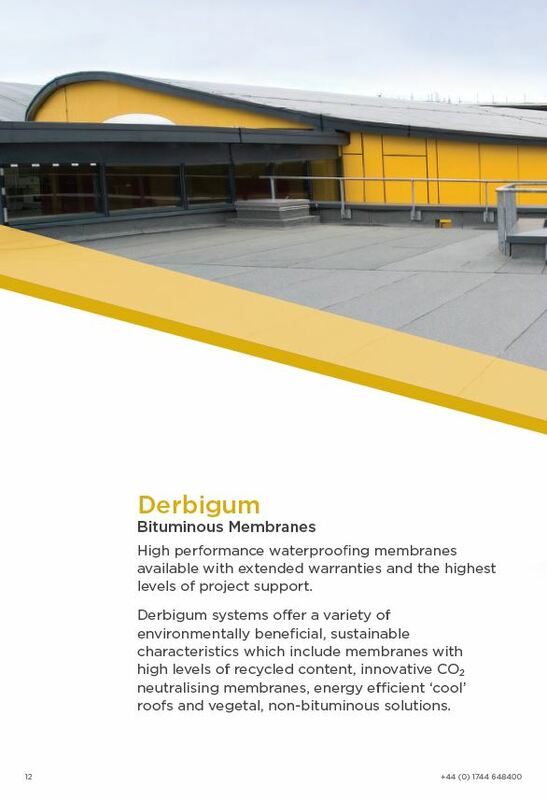 A 20 Year warranty is available for projects subject to compliance with Roof-Pro’s project specific specification and installation recommendations. Roof-Pro systems are designed to provide a futureproof solution for supporting building services. 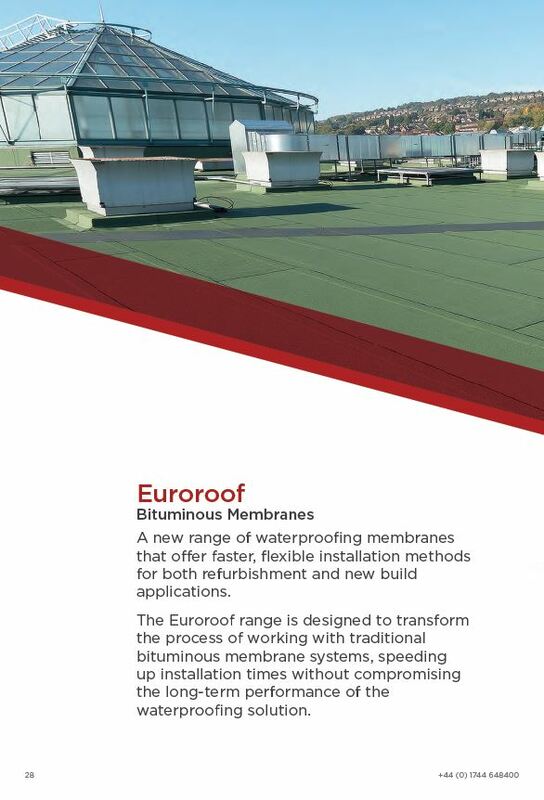 The Roof-Pro solution is flexible and efficient, supporting services from 50mm pipes to 10,000 kg AHU’s independently on a range of flat roof designs. 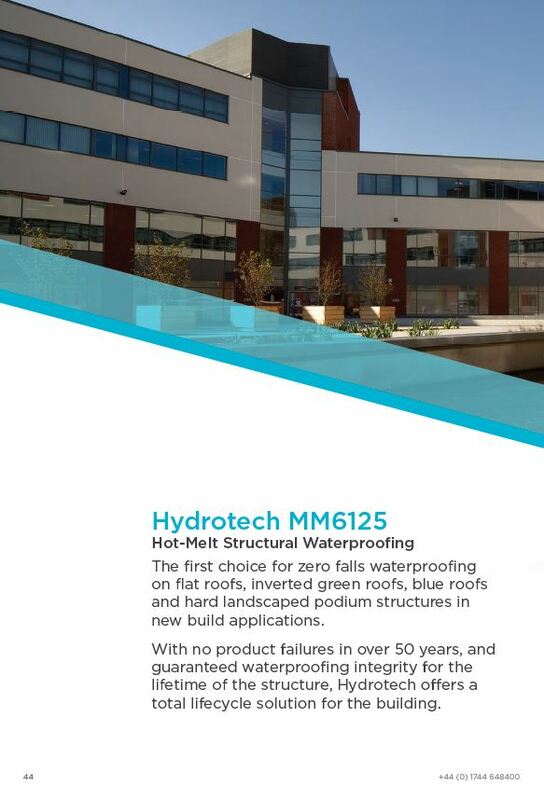 Roof-Pro is part of the tried, tested and trusted Alumasc Roofing Systems product range. I agree to let Alumasc Roofing Systems contact me from time to time in regards to the Roof-Pro Building Services Supports Brochure 2015 brochure and related products.